Isaiah 61 was a prophetic declaration of the ministry that Jesus would usher in when He started His public ministry. God's heart has always been to proclaim good news for everyone who needs to hear it. 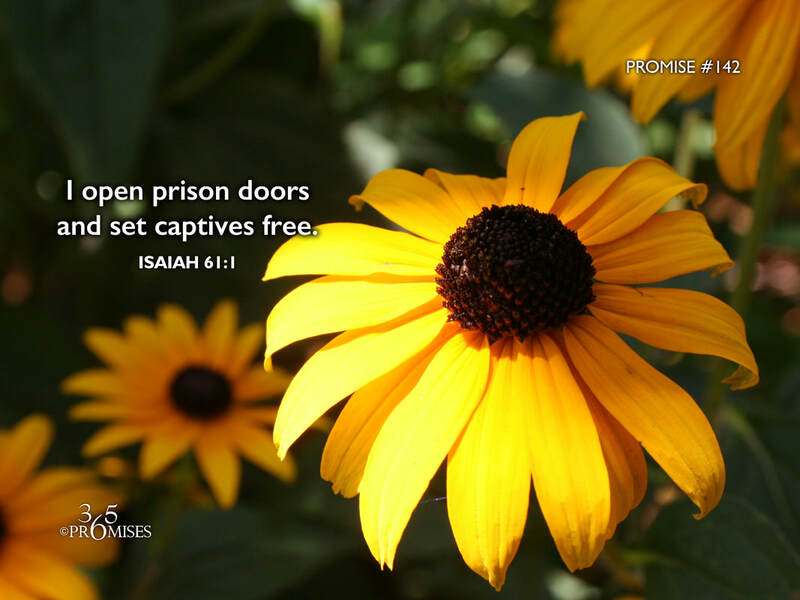 He opens up every prison door and He sets every captive free! Hallelujah for a Savior who is so committed to our personal freedom! May each one of us experience a deeper level of God's freedom today than we have experienced before. May every weight be lifted off our shoulders and may the joy of the Lord be our strength. He never created us to be captive. We were created to be free!